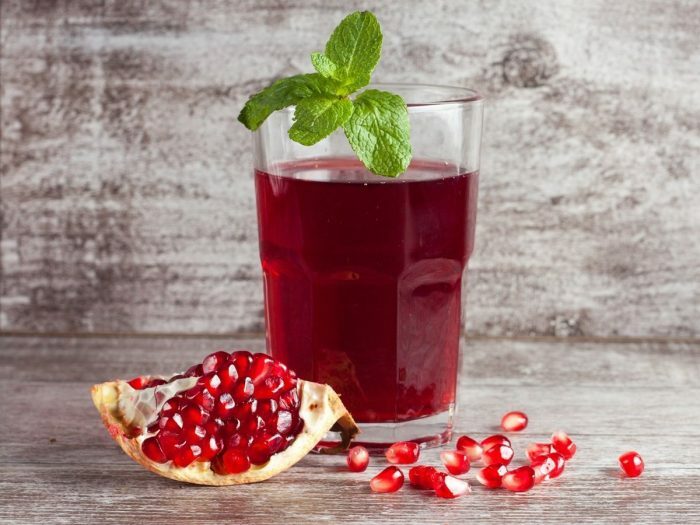 Refresh yourself with this glass of sweet, tasty and nutritious pomegranate juice! 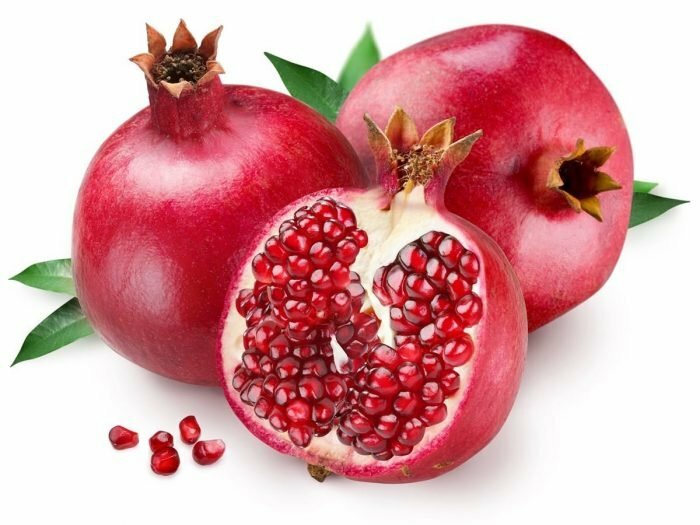 To make pomegranate juice, first seed a pomegranate using a knife. While slitting the top of the pomegranate, don’t push your knife too deep as it may ruin some seeds. Take out all the seeds from the pith and place them in a blender. Seeds require quick "pulse" blending only a few times. Don’t blend the seeds constantly for a long period of time, or the juice will turn cloudy and bitter. Now, with the help of the strainer, strain the juice into a clean container. Extract as much juice as possible by pushing against the remaining pulp using the back of the spoon. Pomegranate juice tastes better when served chilled. So, either keep the juice in the refrigerator for some time or add a few ice cubes in it. 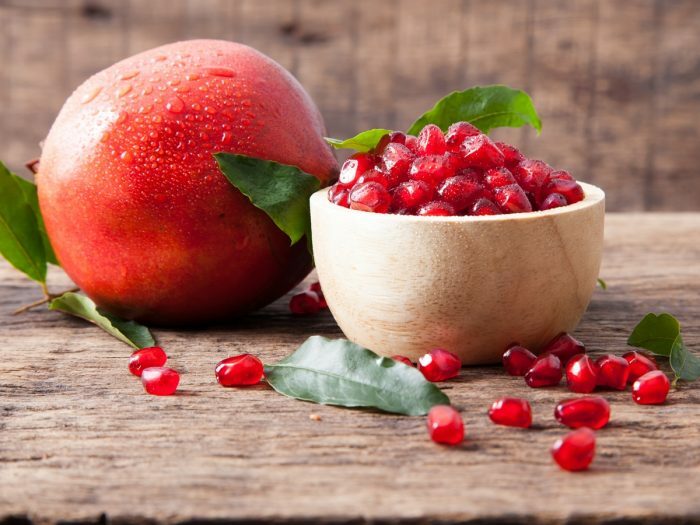 Enjoy a glass of some sweet, tasty and nutritious pomegranate juice with your loved ones! You can add rock salt to give it a salty and sweet taste.